To make sure we don’t miss a single mellow moment, each month we will explore a decade from our history, starting all the way back in 1888 when our brand was born, to now! We are excited to share stories and relics from our past that have mingled together in harmony to form what Four Roses is today. So, stay tuned in with our Straight Up newsletter and blog for these monthly updates and tributes to our past. 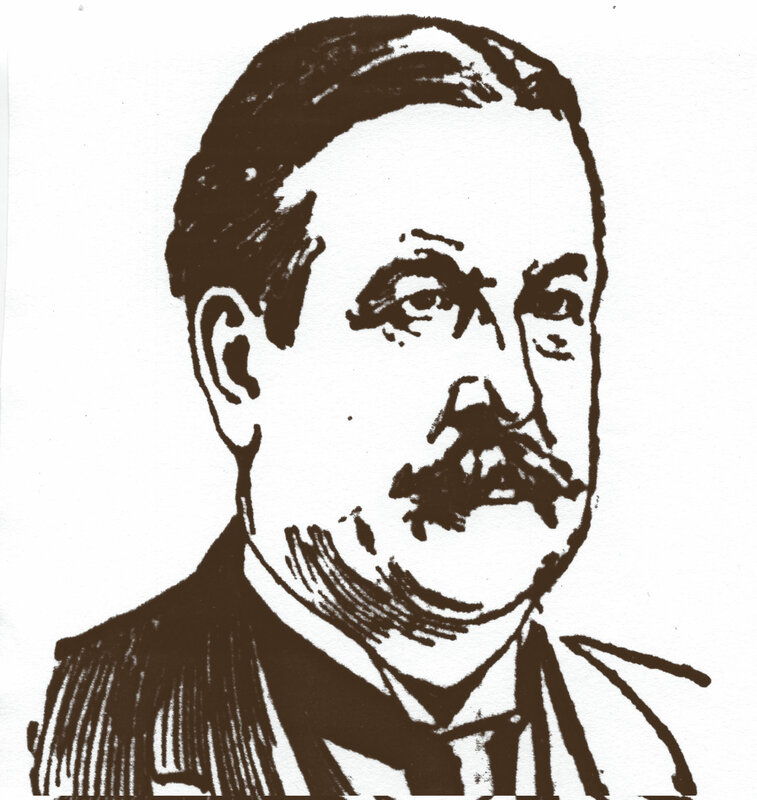 Although the Jones family ancestry can be traced back to the 17th century, we will begin our story in 1888, when our founder, Paul Jones, Jr., trademarked the name Four Roses, and our brand was born. During this time, the building at 136 East Main Street, on Louisville, Kentucky’s historic Whiskey Row, was home to The Paul Jones Company and Four Roses. The company originally used the facility as a gathering and distribution center. And, although there is no indication of any dedicated office space in the structure, it is believed that Paul Jones conducted all of his business in this location from the time he arrived in Louisville in 1884 until his death in 1895. The Main Street office was located in an area of Louisville where many other whiskey producers maintained offices for their distilleries, and provided easy access to the Ohio River for transporting their products.